Mahalo Kalani! This post was so helpful! You’re welcome. Just something to be aware of. It may help to concentrate on larger segments but may not always give us answers. A great discussion which points out the randomness of DNA and the need to be flexible and not have rules which are too rigid. 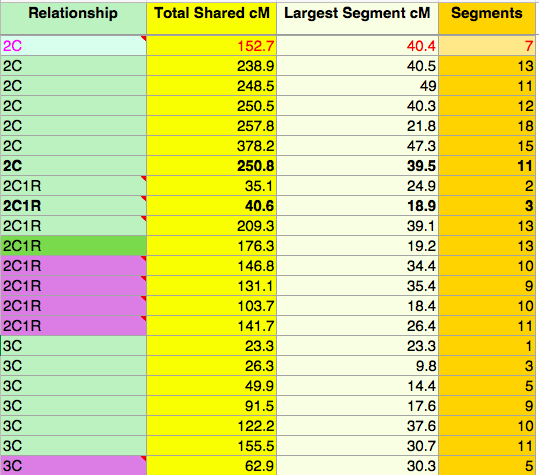 I have several cases of 55cM largest segments and no match at 3C or 4C – makes me suspect an NPE somewhere. But the range of possibilities is fairly wide. We went to the Polynesian Village (near our place on the North Shore) this year, and I couldn’t stop thinking of you and your Ancestry. You are doing a great job finding ways to use DNA in your quest. 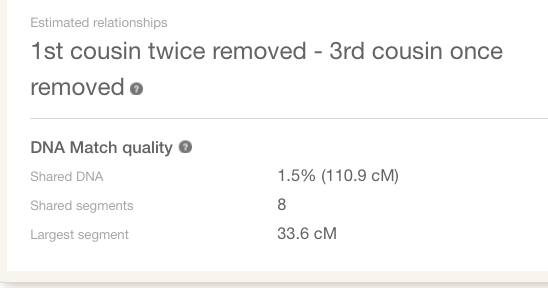 My mom does have a non-Polynesian match of 40cM, but a single segment. I contacted the match and I was told that their grandfather was adopted but born in KY. And they had ties to KY/TN areas, a place where my family was not from. I figured the large size would come from one of my two 3x great-grandfathers, either the whaler from New York or my British ancestor. Seems very unlikely to be connected to the match through them. But the other day after realizing how I can share a rather large segment with some of my Hawaiian matches but to different islands, I also thought if there was an NPE. But this isn’t the only one with a much larger segment size so I’m guessing that it’s not. In reality, I can’t prove it either way, but hopefully one day I will figure it out. The good news is that the Matches are pouring in – and some closer ones will be part of the mix…. 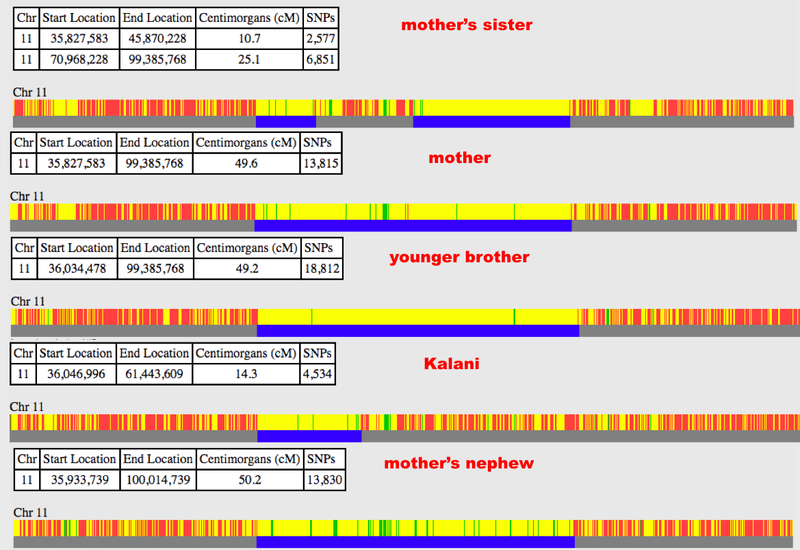 I know that there was another MANNER that got DNA tested, showed up as a match, but can’t remember with which company. So your great-grandmother lived with you guys. Any photos? Also, Kama’u’s 2nd husband’s actual name really was Albuda, not Alfred? Or both? Or???? I wanted to get my hands on his naturalization record, plan on doing that on my next trip to O’ahu. 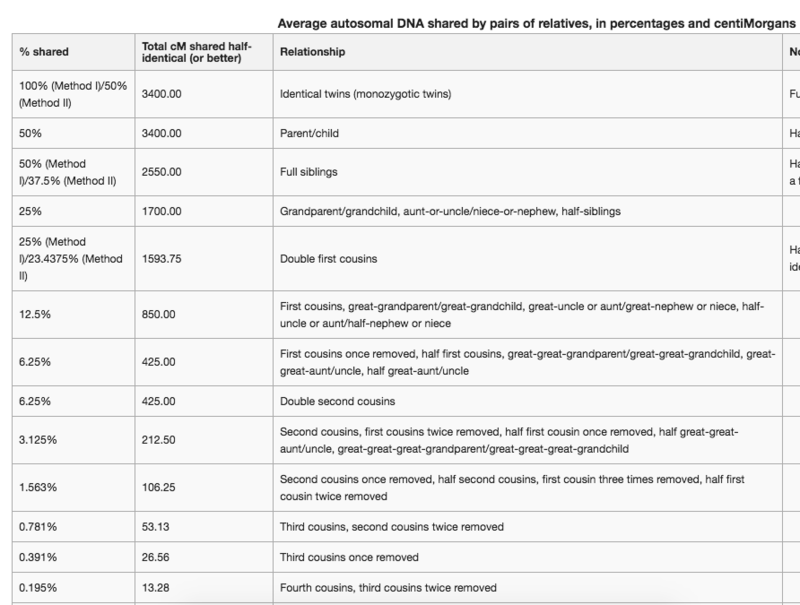 And I believe it was John Topolinsky who had some of the genealogy for Holbron side but your side of the family shared some of that. 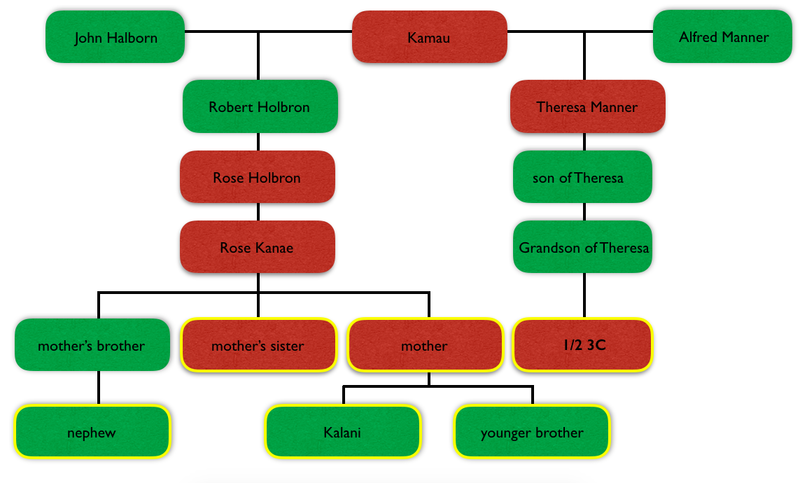 I know I saw Kama’u linked to her mother Kapoi and mentioned Hau’ula, but never saw anything else of that. Frank Hewett had some info. 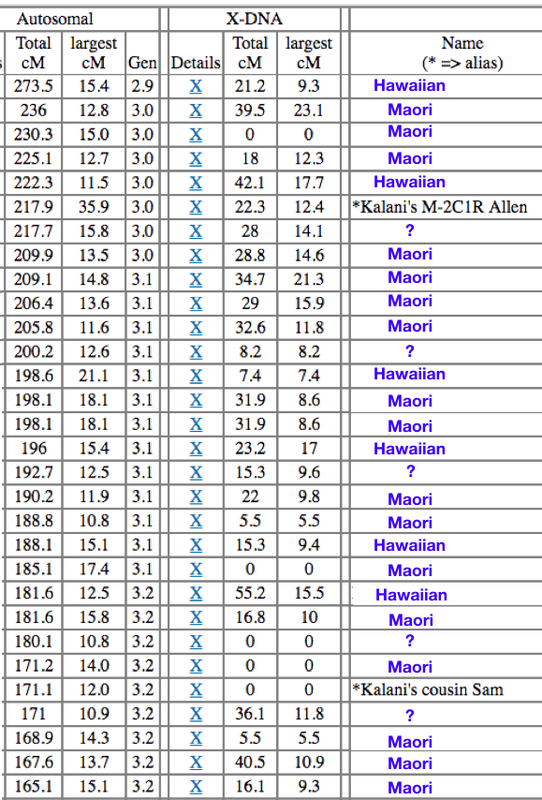 on our Kana’e side. Frank’s grandfather – Frank Kana’e, Jr. and my grandmother Rose Kana’e were children of Frank Kana’e Sr. and Rose Holbron. My email is at gmail.com. But email to MAMOAHINA, and that will be at gmail.com. I appreciate it! I was just looking online to see what records England would have on my 3x great-grandfather John Holborne. Also to clarify, as far as we know, Kama’u was from Hau’ula, right? Aloha! 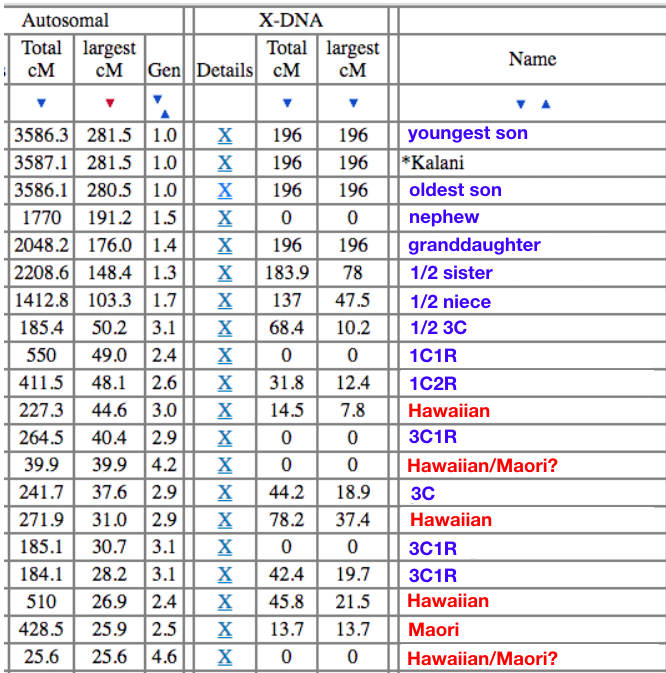 To answer your question, I have a copy Albuda’s and Kama’u’s marriage record….and of all places, yes!, they got married in Hau’ula! Will try to send you copies soon.